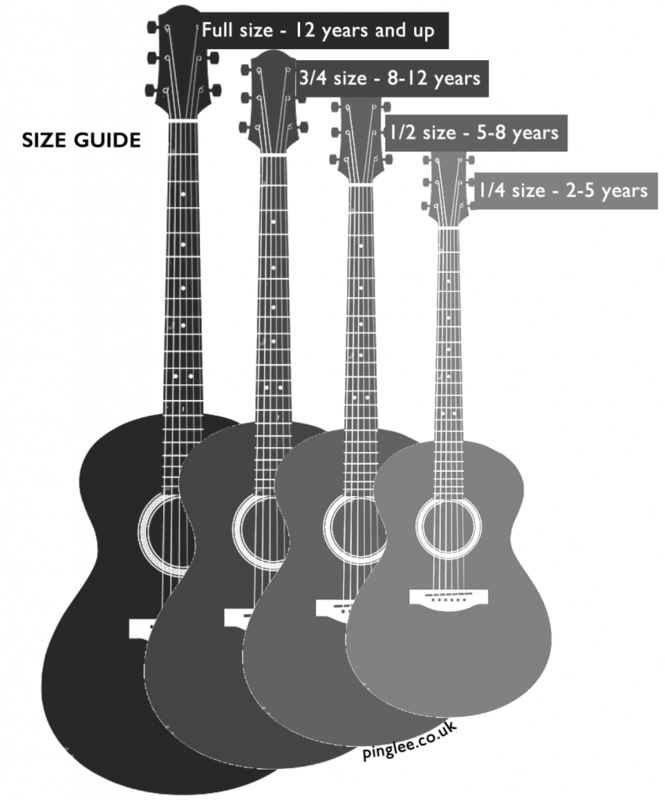 What size guitar should I buy for my child? I would suggest buying a classical style guitar for very young beginners just because they’re cheaper than the alternatives. Even if they want to play electric guitar, they can still learn the basics on a classical guitar first – wait to see how your child takes to it before you invest in something more expensive. I’m an adult beginner. 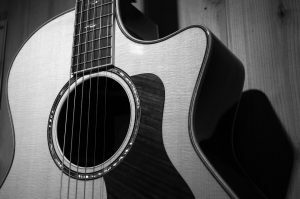 Should I buy an electric or an acoustic guitar? This is a matter of personal preference. If your favourite guitarists play acoustic guitars and you like that particular sound, then you probably would want an acoustic guitar. 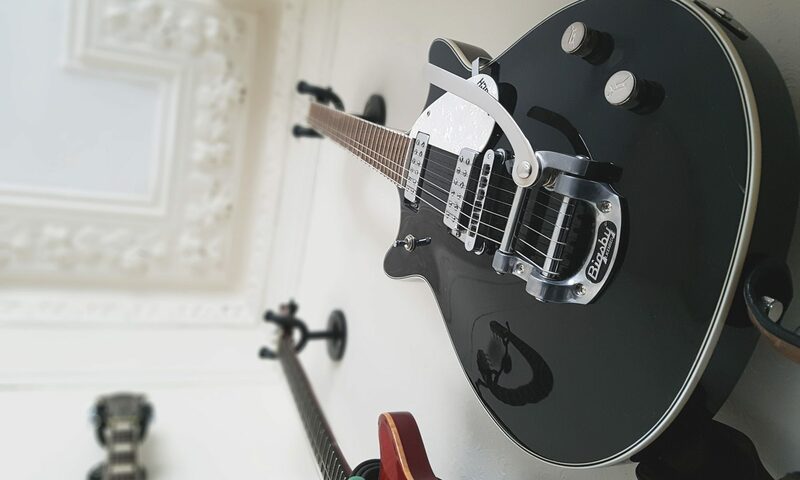 An electric guitar is easier to play but your endurance and finger strength is improved with the acoustic. Electrics generally are more expensive at the beginner level. If you just want to play for fun, the answer is no. Many of my students are adults and teenagers who want to play by ear, and there is nothing wrong with this. 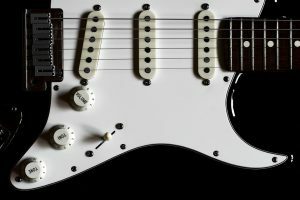 In fact playing by ear is a direct way of engaging with music creatively – remember, Jimi Hendrix couldn’t read a single note and he was pretty good! However, reading music is an excellent skill to have, and I would always encourage young beginners to start learning. 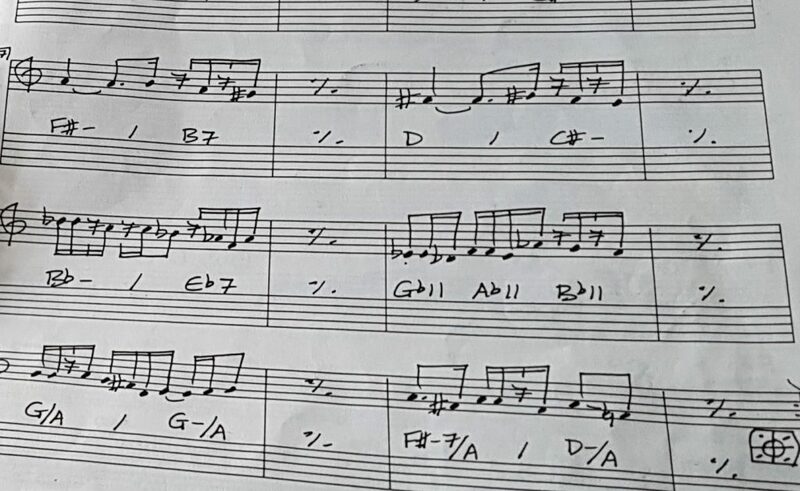 If you are a serious musician and you are unable to read music there will probably come a day when you wish you did! Can you help with Music GCSE coursework and exam preparation? Lessons can be paid in whatever way is convenient for you! You can also buy a block of 10 lessons online if you like – (see here). I ask for a minimum of 48 hours notice if you need to cancel a guitar lesson. If you give less than 48 hours notice, the lesson is charged at the full amount.